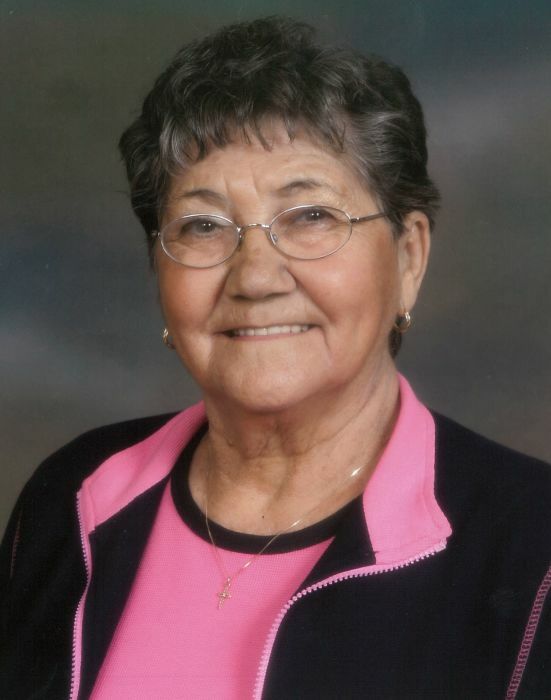 It is with deep sadness that we announce the passing of our mom, Ruth Whall, long-time resident of Selkirk, MB. She passed away peacefully, with family by her side, on Wednesday, January 30, 2019, at her home, Tudor House. She is survived by her family, Gloria, Danna (Greg), Denise; Jackie, Amy (Filmore), Marli; Dennis (Holly), Mandie, Jim, Jodie, Holden, Cody; Wendy, Brenna (Kyle), Drew; Sherry (Denis), Adrienne (TJ), Karleece, Riley, as well as 9 great-grandchildren. She was predeceased by her husband Jim in 2011. Mom was born on May 13, 1929 in the R.M. of Overstoneville, MB. Mom loved her golf and her “Golden Girls” as well as many friends. She was a very talented lady, no task was too challenging for her. She dedicated her life to all her children and their activities. Mom belonged to Kinettes, Rotary Anns and spent time volunteering for several organizations. Many people knew mom from working at Edward’s Shoe Store, Stepping Out Family Footware and then Cedar House Florist. She was a big fan of the Selkirk Steelers, camping, sewing, knitting, crocheting and cooking. She crocheted over 100 lap blankets for CancerCare. All of her children and grandchildren received one of her handmade gifts. Mom and Dad enjoyed many winters away down south in their retirement. Our mom was a warrior, battling through many of life’s challenges. The family would like to acknowledge the staff of Tudor House for the care and compassion they provided. In keeping with her wishes, cremation has taken place and a celebration of her life will be held on Saturday, February 9, 2019 at 11:00 a.m. in the Gilbart Funeral Chapel, Selkirk, MB. In lieu of flowers, donations can be made to the Tudor House Foundation-Resident Donation Fund.